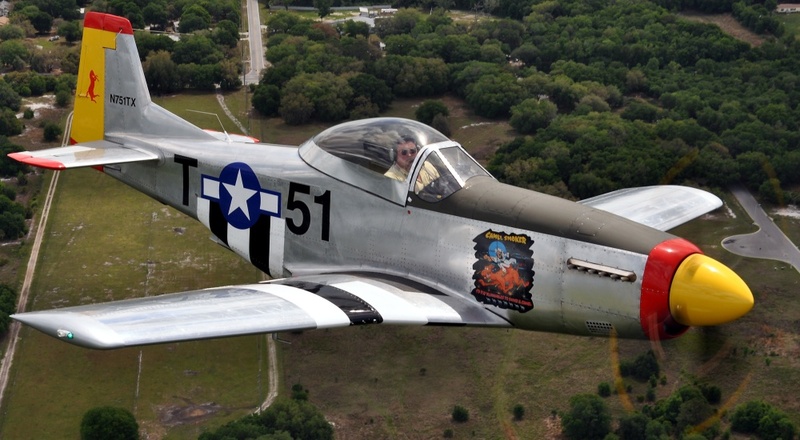 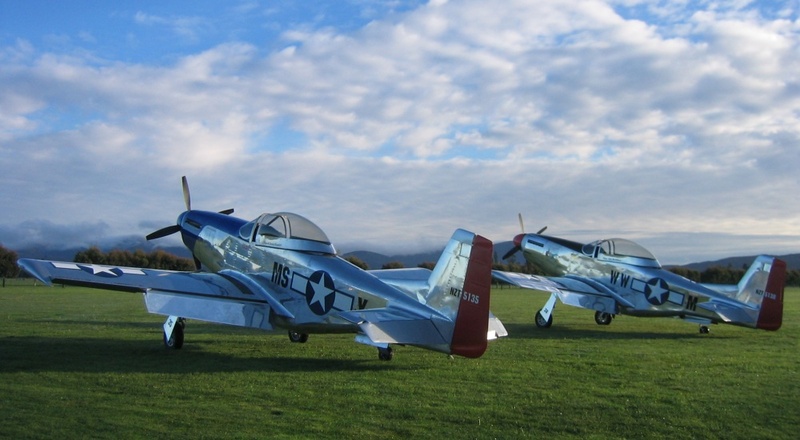 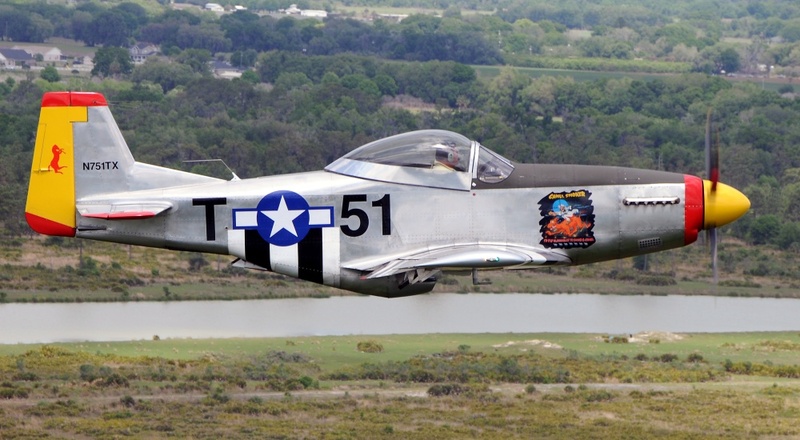 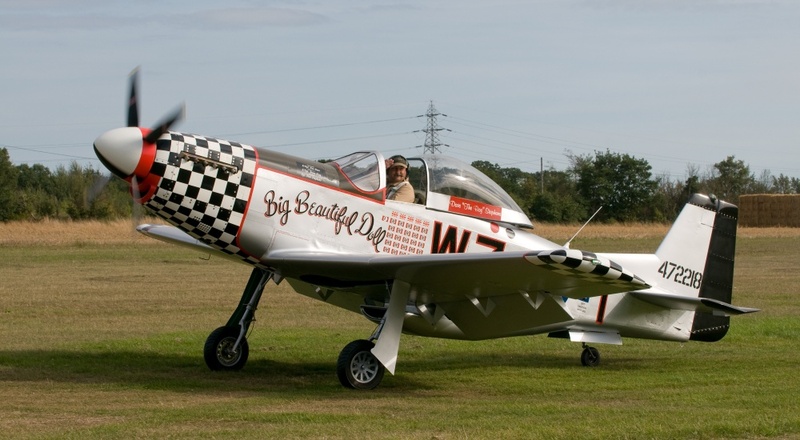 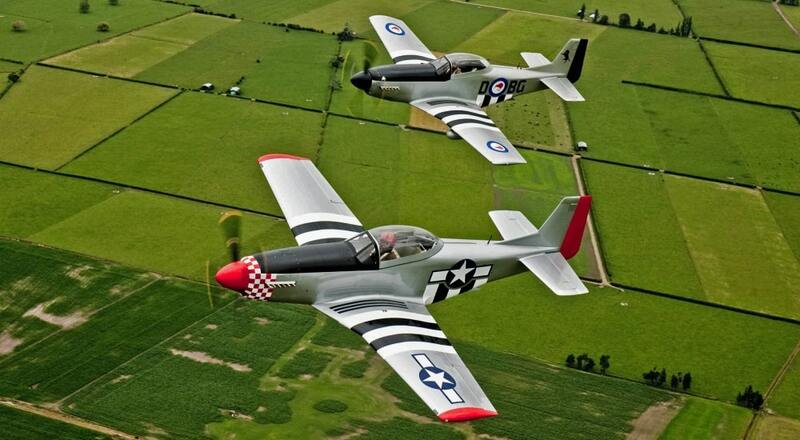 Titan Aircraft is pleased to offer the T-51D Mustang. 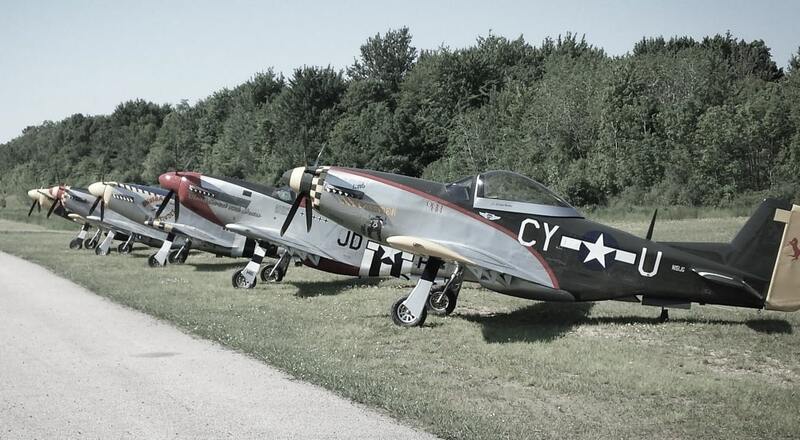 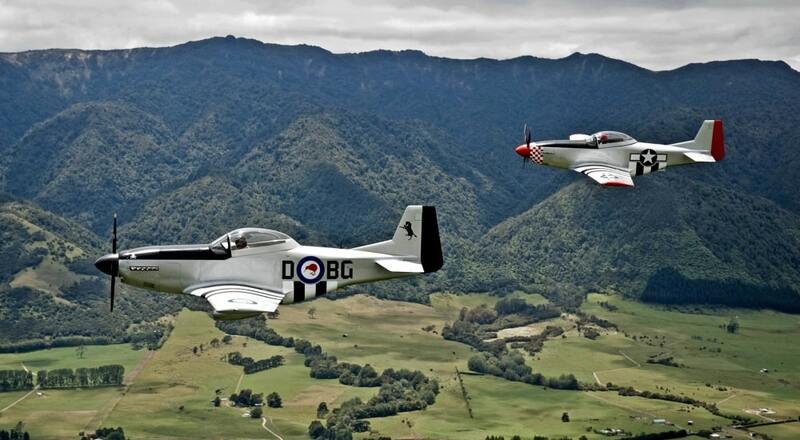 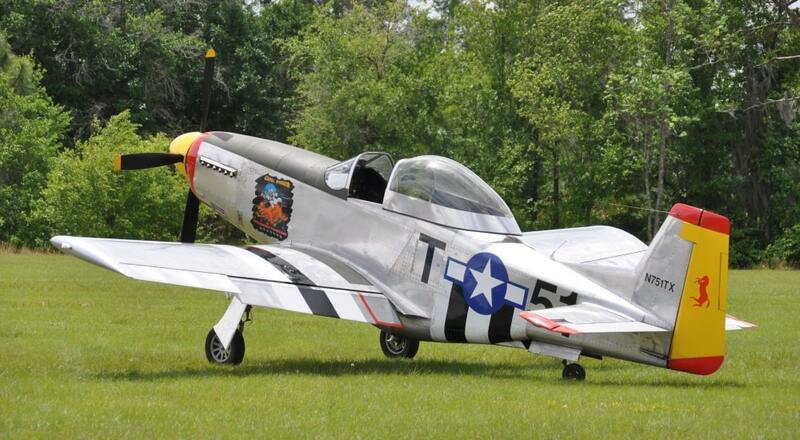 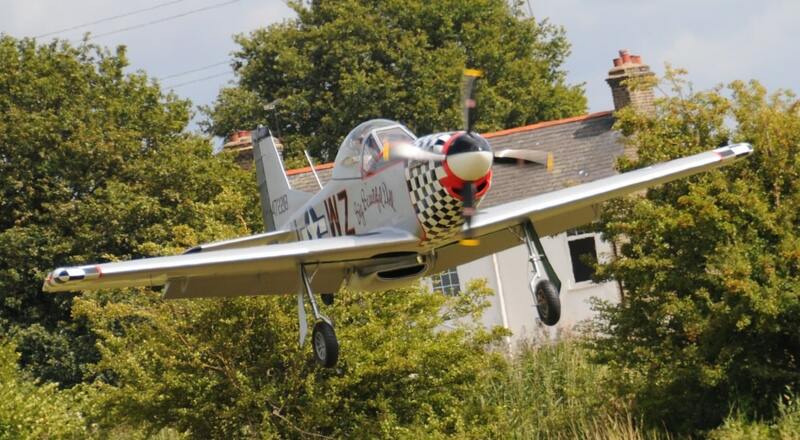 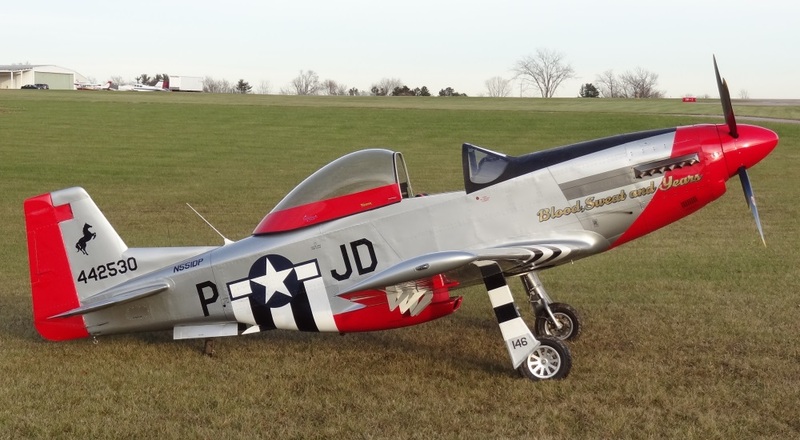 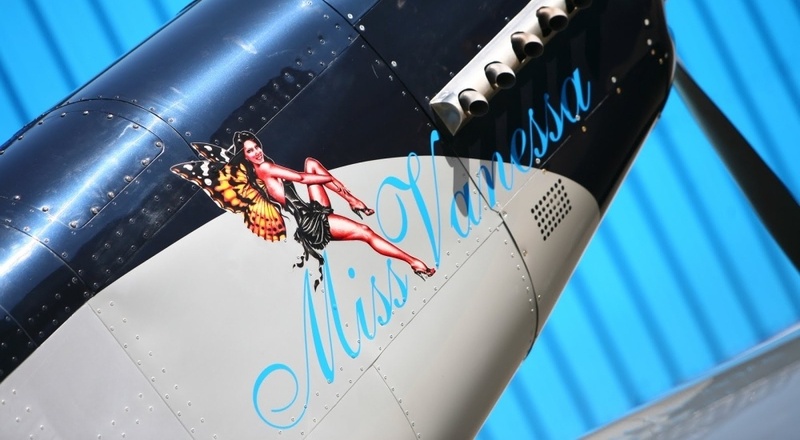 This P-51D replica incorporates material and systems not commonly found in comparably priced aircraft. 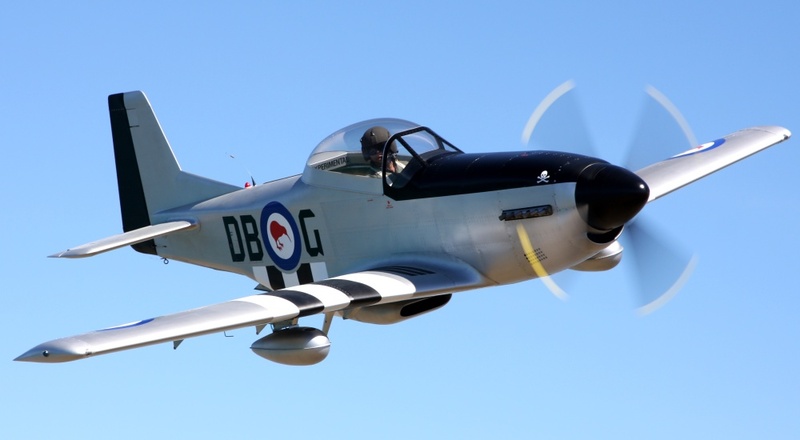 This, combined with Titan Aircraft's renowned reputation for high quality products, superior aircraft performance, and outstanding customer support, is sure to provide the kit builder and pilot a very pleasurable experience. 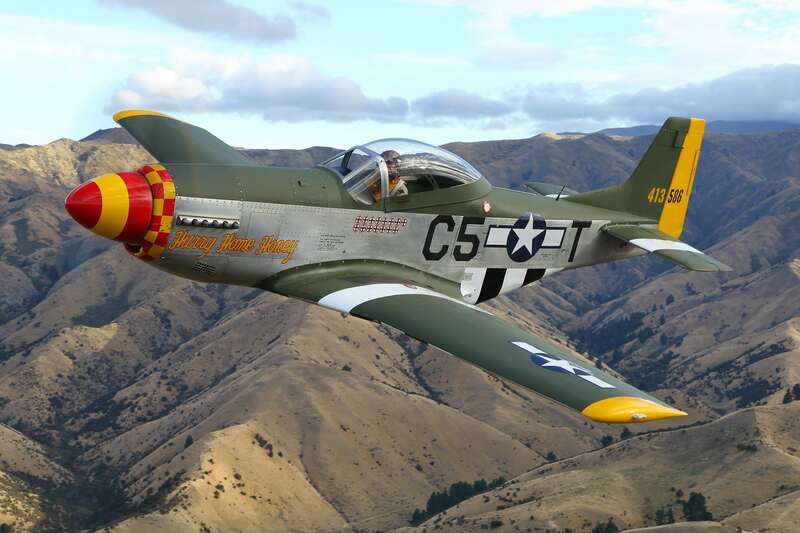 This kit has a documented build time of 1,600 hours and includes all required materials, components, and fasteners, with the exception of the engine, propeller, and instruments. 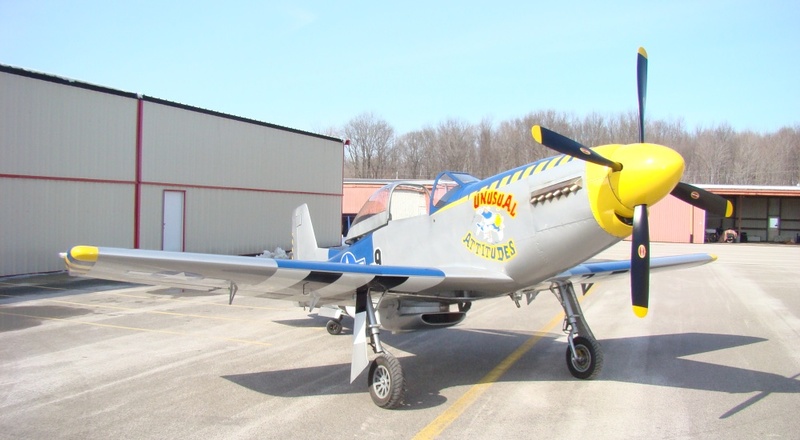 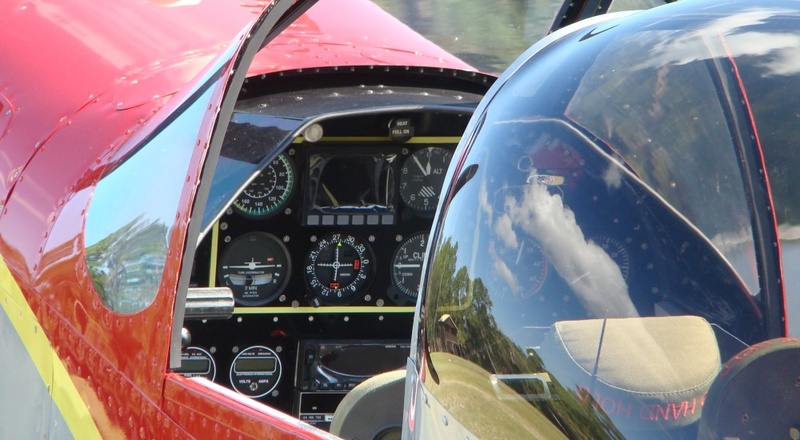 When equipped with the 245 hp Honda 3.5L V6 engine, a scale 4-blade constant speed propeller, and a full complement of necessary flight instruments, a finished T-51D could cost well under $100,000. 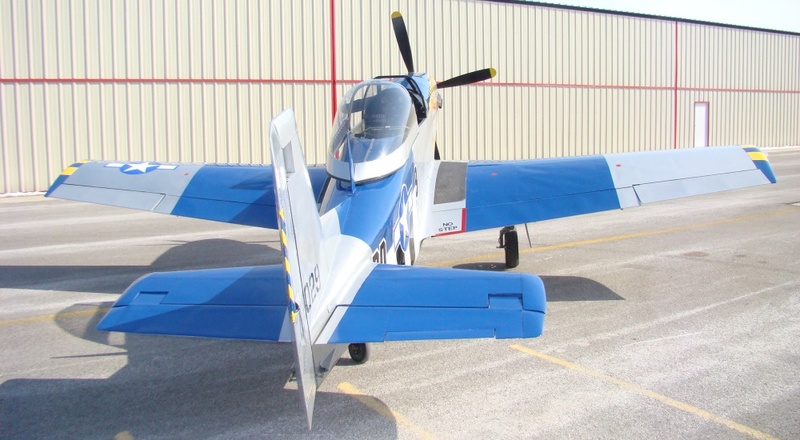 Titan Aircraft is providing an aircraft that combines friendly low speed handling characteristics with agility and high performance. 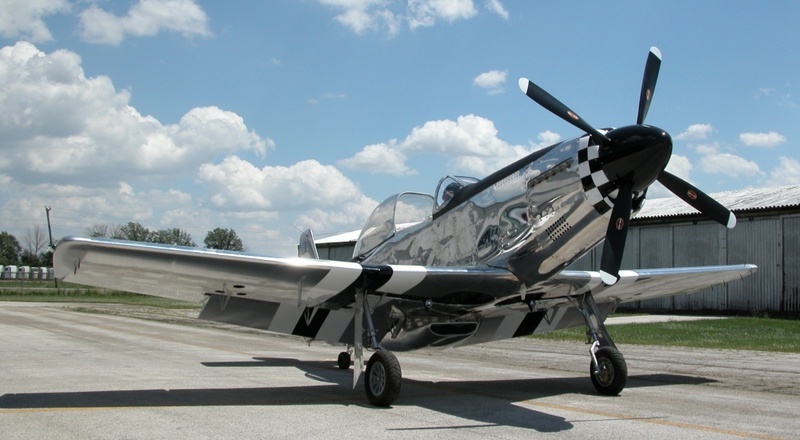 The T-51D is rated at a +6g / -4g load limit capability at a weight of 1,650 lbs. 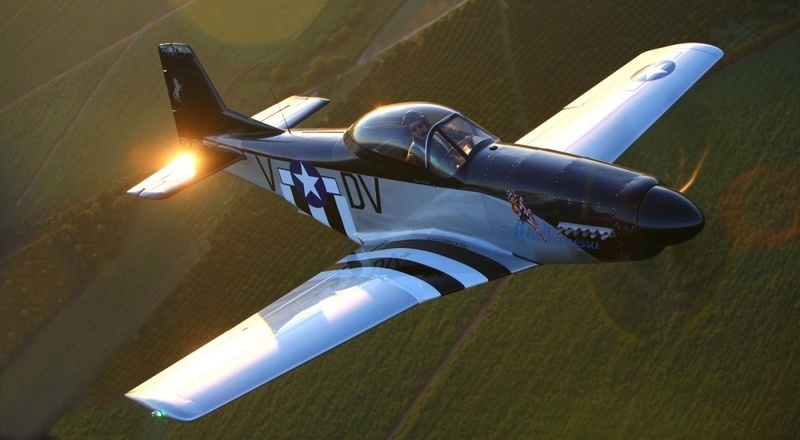 When equipped with the Honda 3.5L V6 engine and the landing gear retracted, a T-51D cruises around 180 mph and has a climb rate of approximately 2,500 f/m. 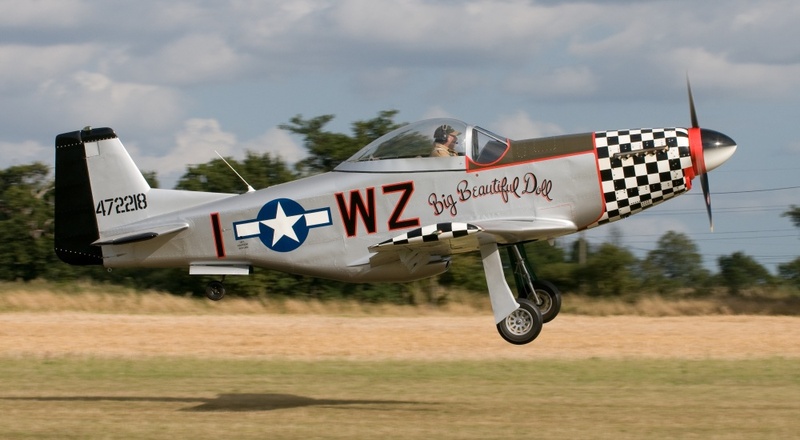 In landing configuration, the stall speed is in the 50 mph range.